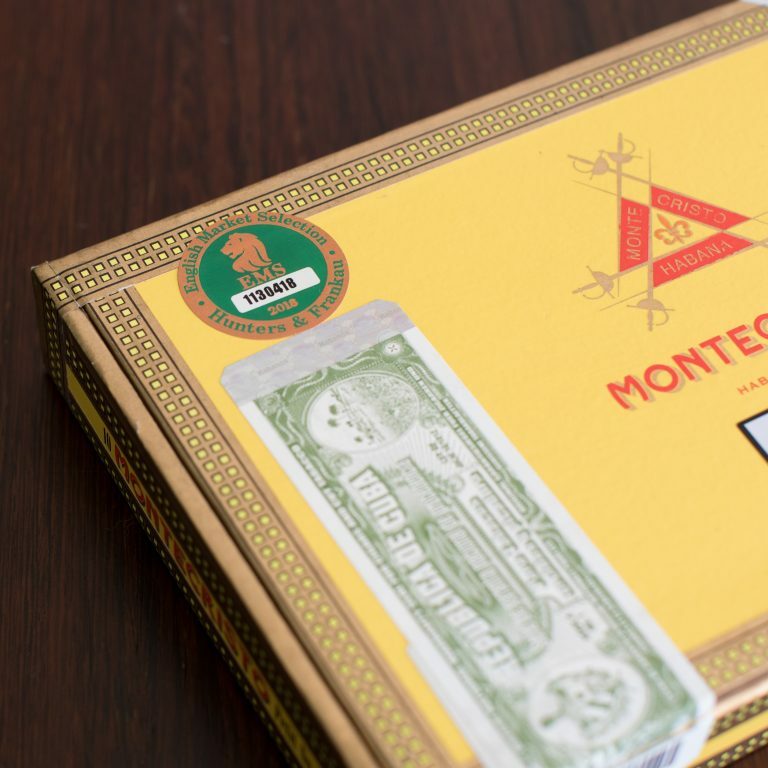 EMS stands for ‘English Market Selection’ and is a cornerstone of the UK’s long established reputation as a world centre for the finest Havana cigars. EMS is a term that has been referred to in Cuba for over a century to identify the quality of cigars designated for the British market. It is the cornerstone of the UK’s long established reputation as the world’s centre for the finest Havana cigars. 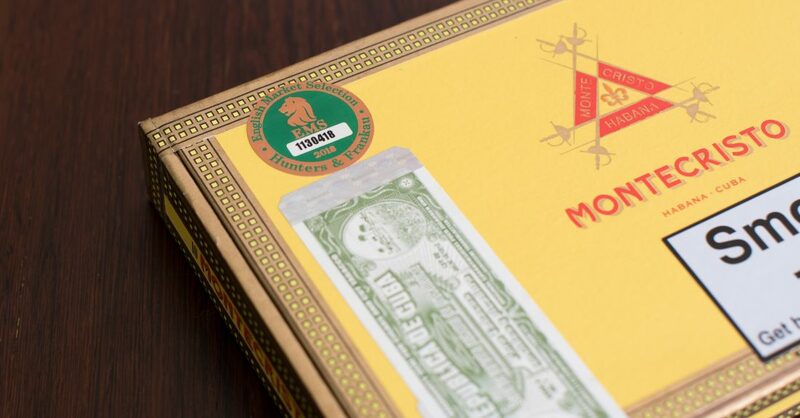 The EMS stamp was introduced by Hunters & Frankau over twenty-five years ago as an easily identifiable mark of quality and authenticity for Havanas sold in the UK market. 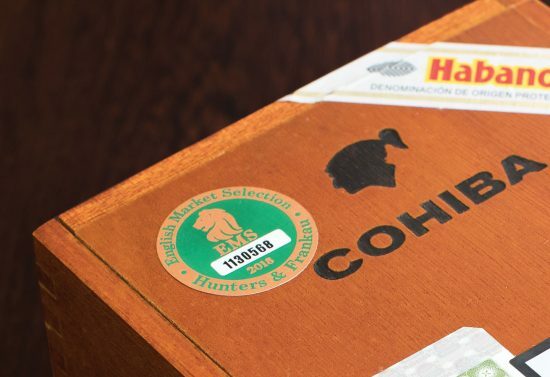 The stamp is applied to all boxes and packs of Havanas that have passed an additional UK quality inspection before being made available for sale to trade accounts. The EMS stamp is also an important safeguard against counterfeit Havanas that occasionally find their way onto the world market. Look for the stamp on all boxes/ packs of Havana cigars sold in the UK. 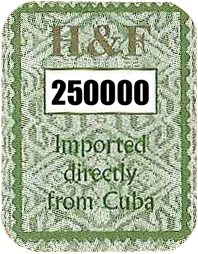 ‘H&F Imported directly from Cuba’.